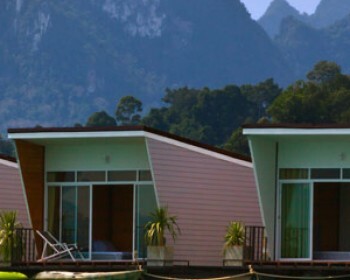 Khao Sok Lake Superior Floating Bungalows are for the traveller who wants to “get away from it all” but still enjoy some of the creature comforts. There are 3 Superior Floating Bungalows on the lake. They all have well-appointed interiors, private bathrooms, and even air conditioning in some cases. If you are traveling in the rainy season, and the weather makes it difficult to go hiking or on safari. 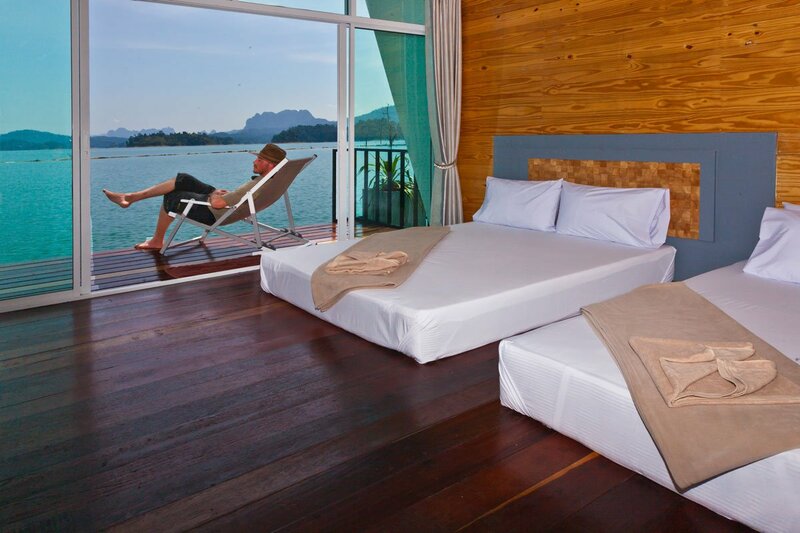 In this case, you might enjoy the comfort of one of the Superior Floating Bungalows. 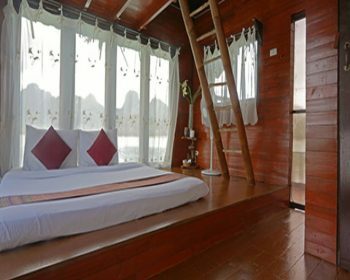 Keeree Tara, Prai Wan, and Phupa Waree are all excellent choices for the “deluxe on a budget” traveler. The most newly constructed deluxe bungalows on the lake. It is located next to Tree Tops Floating Bungalows, which allows guests use of the rope swing, diving platform, and two-story restaurant that are well-liked features of the raft house. 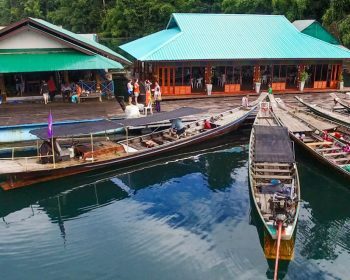 Keeree Warin deluxe floating bungalows are perched at the entrance to Klong Yee in it's own private inlet featuring a stunning view and it's own private island. The family villas at this premium location include private, in-room bathrooms with hot showers for the discerning traveler.